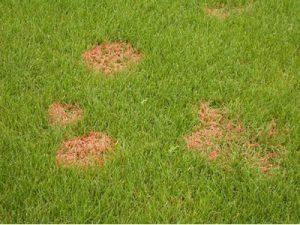 How do I know if I have lawn disease in my lawn? How can I deal with lawn fungus? When should I treat lawn disease? 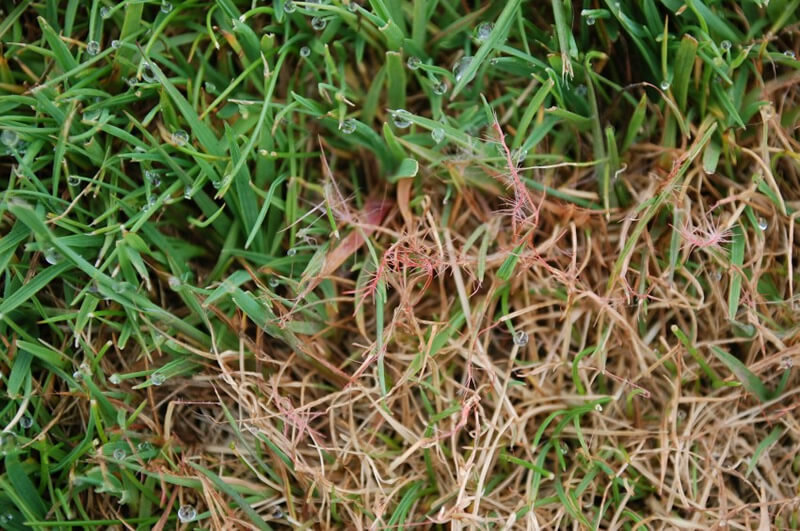 What can I do about lawn grass diseases? Identifying lawn disease can be difficult, understanding how to treat it is even harder! So why do many people leave this to the professionals? Remember that if the person treating your lawn isn’t licenced then they aren’t legal – and neither are you!